Apple seeded the first beta of iOS 12.2 to developers yesterday and it seems some interesting changes are coming. 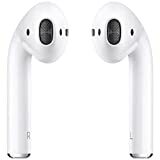 We have previously heard that Apple was working on the next generation of AirPods which will include some notable upgrades compared to the current generation. Currently dubbed as the “AirPods 2”, it looks like Apple’s truly wireless headphones will add support for ‘Hey Siri’ command. Let’s see some more details on the matter. As we have mentioned earlier, Apple will add support for ‘Hey Siri’ in its upcoming AirPods 2. 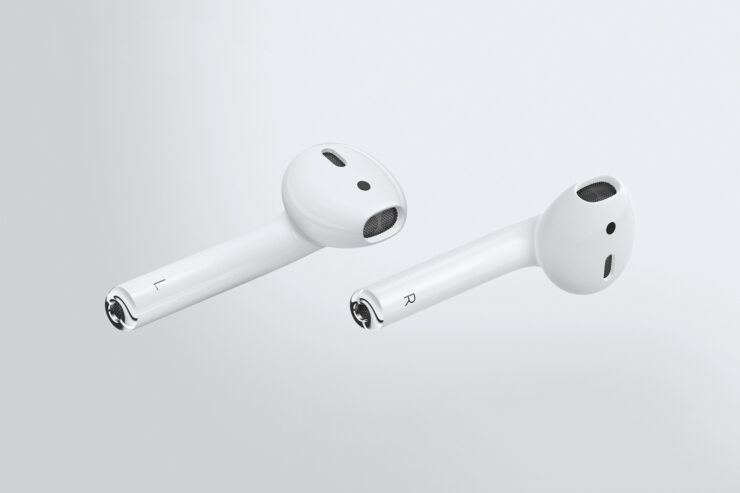 The AirPods have been mentioned in the rumor mill previously and it seems the next generation, with notable upgrades, will see daylight soon. It was spotted by 9to5mac and there is more information available as well. 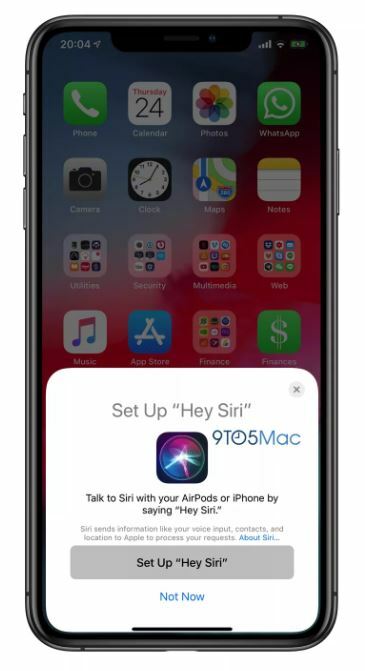 The first beta of iOS 12.2 has revealed the Hey Siri’ setup interface which gave room to the news. While there is no exact defined date for the arrival of AirPods 2, reports originating earlier this week marks the early part of 2019 as the potential schedule. With ‘Hey Siri’ support, the feature will bolster the claims of the AirPods being truly wireless. There will be more details to the story, so be sure to stick around for more. We will let you guys know more details shared by developers as soon as they are done tinkering with the latest iOS 12.2 beta build. This is all for now, folks. What are your thoughts on the AirPods 2 which will come with support for ‘Hey Siri’? Share your views with us in the comments.